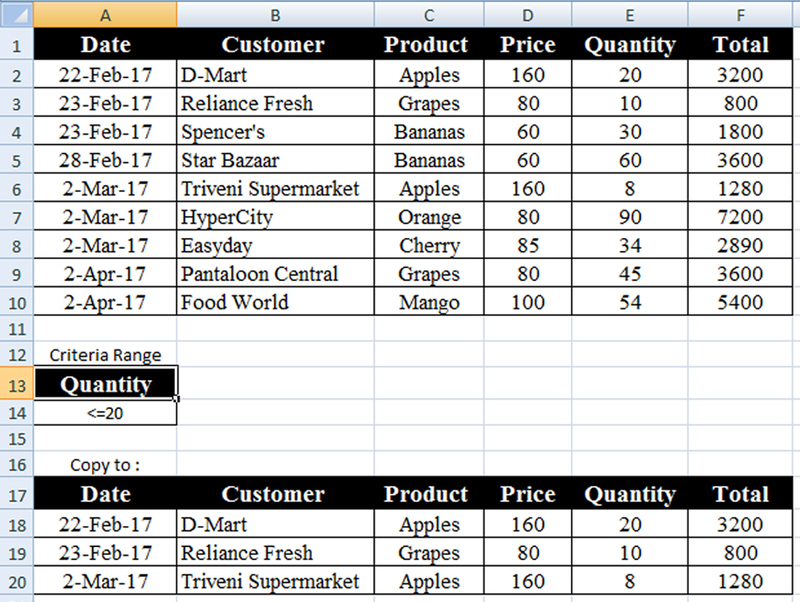 Sort : Sort option is used to arrange the records ascending order or descending order A-Z to Z-A. Filter : It is used to filter the records from the list range.we can check the condition satisfied records and we can copy in copy to range.It supports auto filter and Advanced Filter. 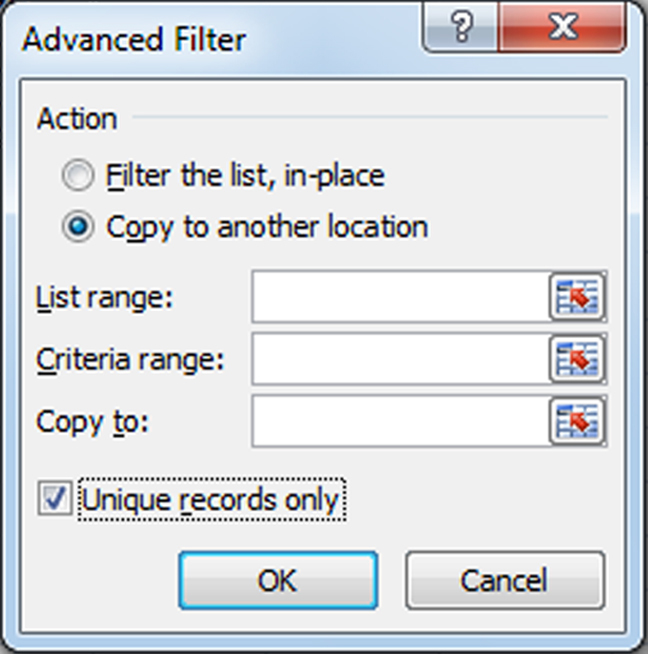 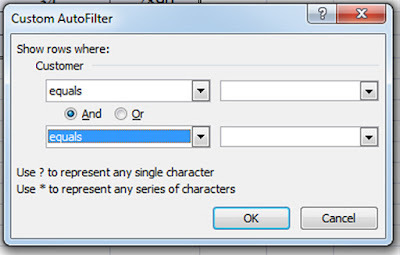 Auto Filter : In Auto filter it filters the records and display's the output in the same place.To display all the records select all option. 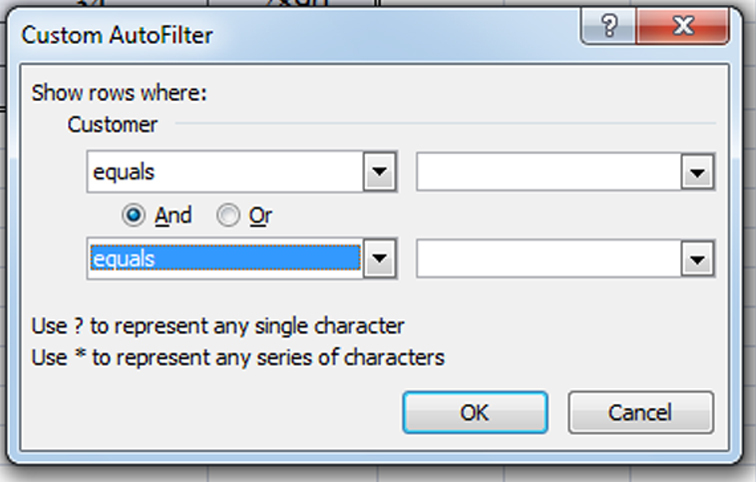 In advanced filter we can check the condition and copy's the data in output range.